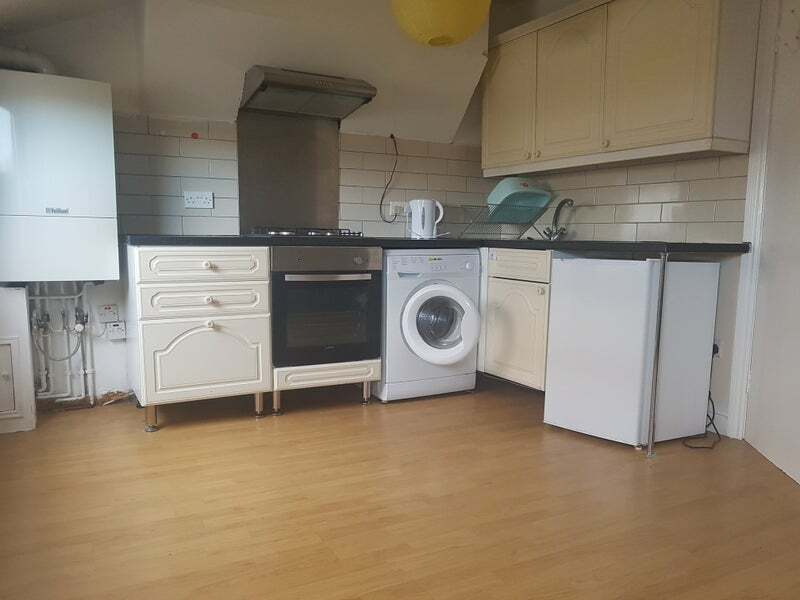 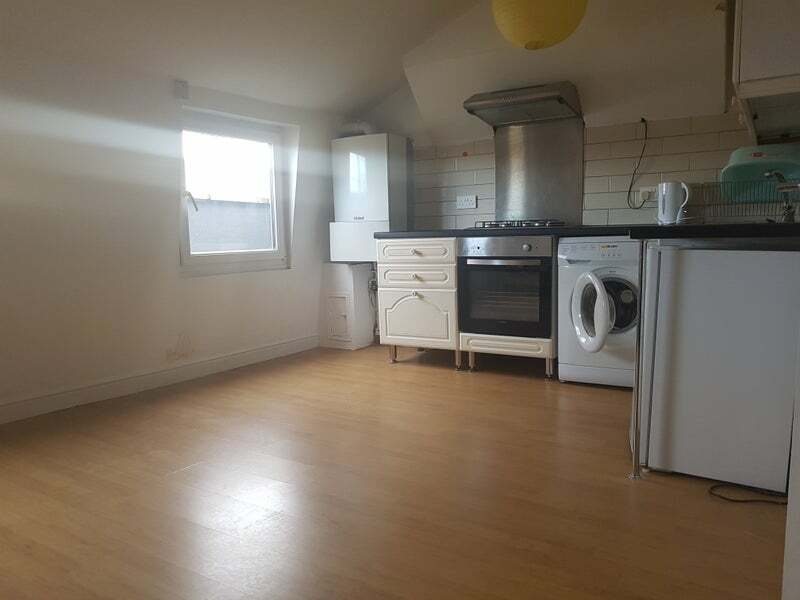 Top floor one bedroom flat located within the Hackney Central area. 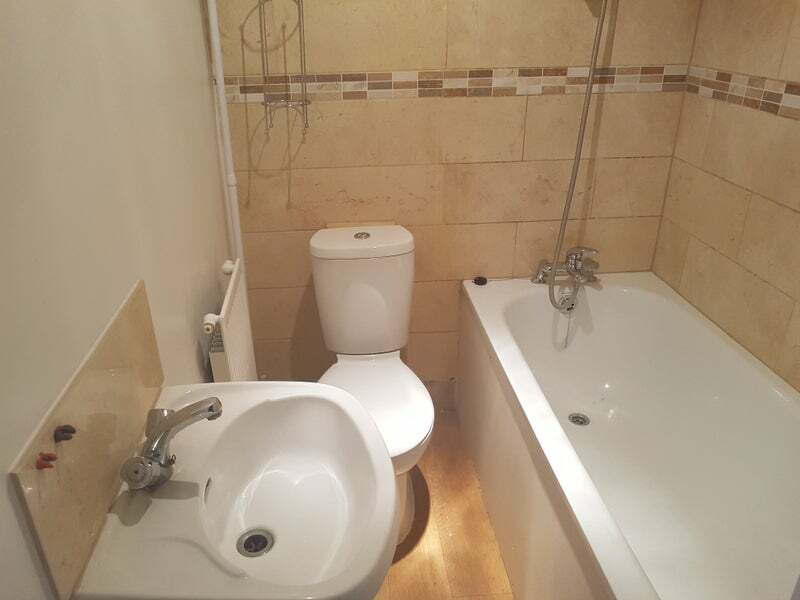 the property offers double size bedroom, open plan kitchen/lounge and three piece bathroom suite. 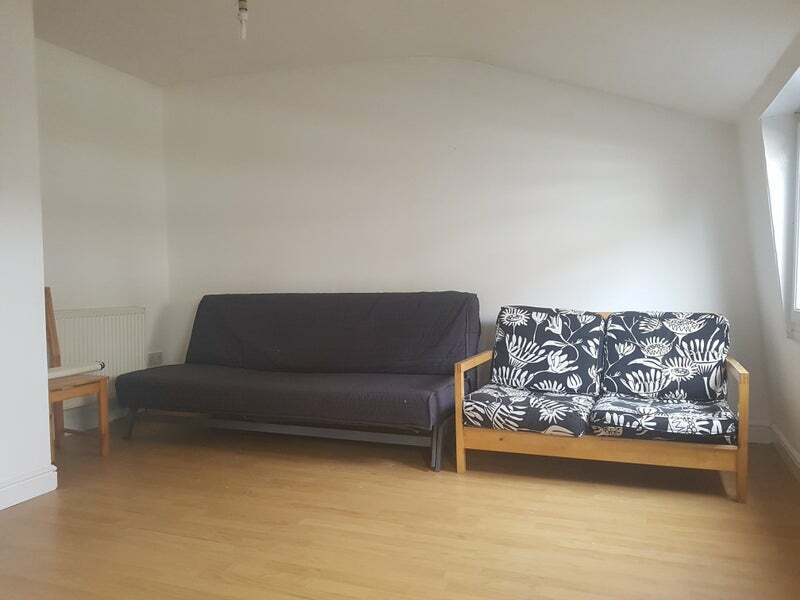 Part laminated wooden flooring and carpeted, double glazed windows throughout and offered furnished. 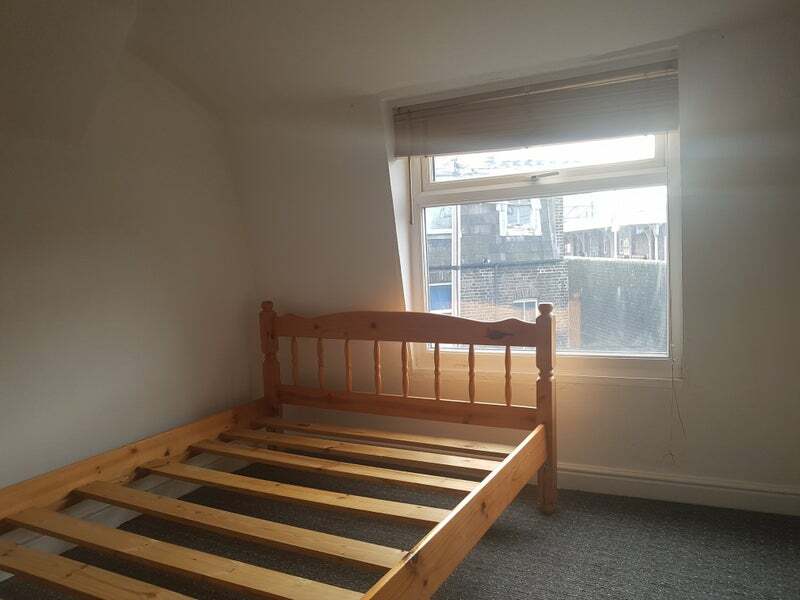 A stone throw from Hackney downs overground station and close to Tescos Metro, other amenities on Mare Street and easy access to central London.